It is the introduction of Coding to the participants who are age from age 7 and above. Every kid likes to play game. 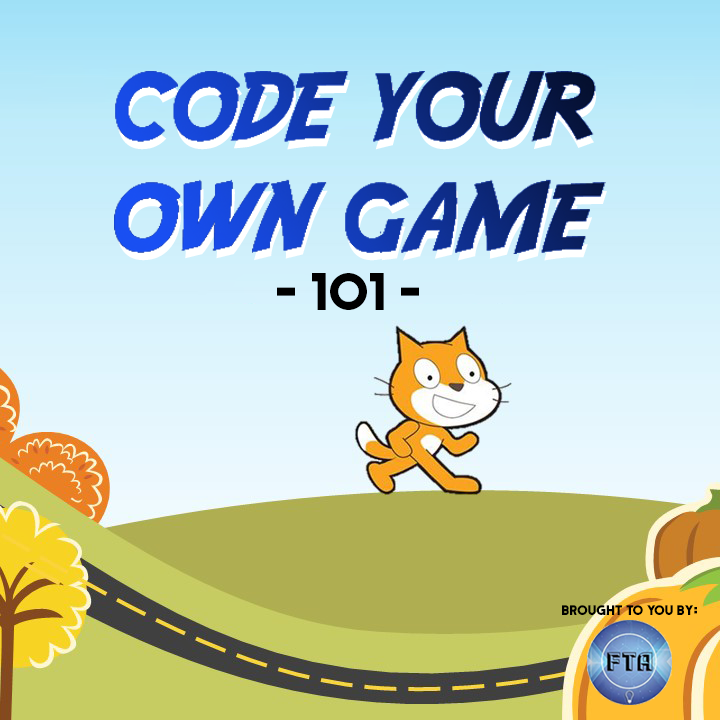 What if they can learn the game theory behind and educate them to create their own games? It involved the logical thinking, systematic data analysis, design thinking and creativity. The participants will understand how to use the software and step by step guided to build the mini games. Upon completion of this workshop, they will be equipped with the knowledge of the coding and to build the mini games anytime. It is gamifying the workshop. The workshops come with many games and challenges which required the participants to solve it.